For upholstery fabrics that look great in any environment, look to the Sunbrella Shift Collection. These incredibly long-lasting fabrics are made with a distinct blend of Sunbrella acrylic, PVC, and polyester. The line merges vintage designs with present-day aesthetics for versatile arrangements. 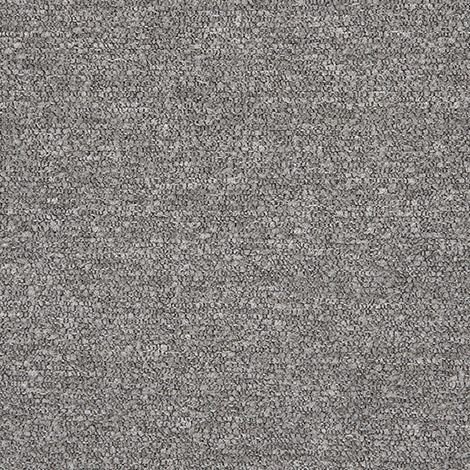 Loft Pebble (46058-0005) features a stunning textured pattern of greys. Applications include curtains and drapes, cushions, slipcovers, decorative pillows, indoor and outdoor furniture, and more! The maintenance-free material is both mildew repellent and water resistant.